The Hindry house the pinnacle of residential design by architects Alfred and Arthur Heineman, this landmark is the most intact and authentic remaining example of the Heinemans’ work. 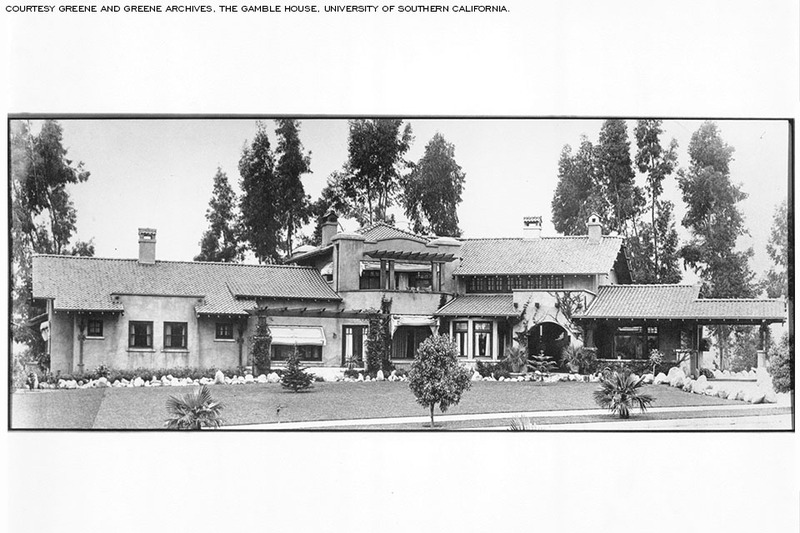 The brothers were highly influential in the development of the Arts and Crafts movement in California and across the country. The preservation plan, based in archived documents, oral histories and forensic investigations, addresses repair, restoration and ongoing maintenance of the main house, accessory buildings and site using best practices for architectural conservation treatments. Overlaid into the original 1910 garden design are the 1972 garden and pool designed by notable landscape architect Courtland Paul. Both periods of significance for the site will be recognized as the living history of the property. The project team includes Griswold Conservation Associates, LLC, and Structural Focus.